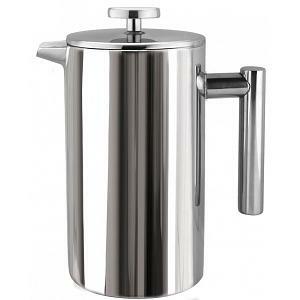 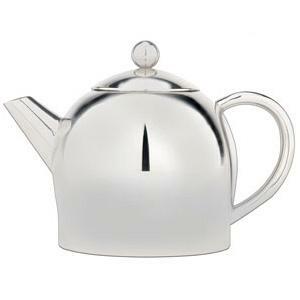 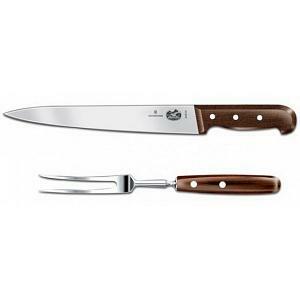 This Turkish coffee pot from Cuisinox is ideal for both home and professional use. 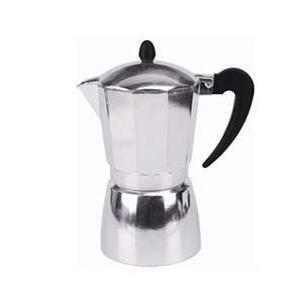 The coffee pot can also be used for frothing milk and has a wide pouring lip to avoid spills. 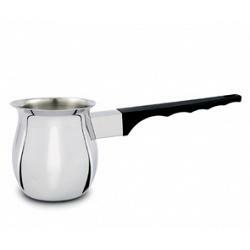 The Turkish coffee pot has a capacity of 26oz / 769ml, is made from 18/10 stainless steel, and is dishwasher safe.